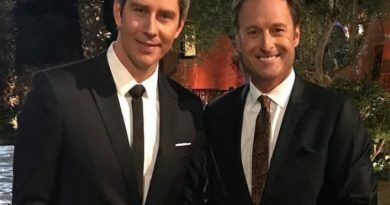 The Bachelor is back and how! 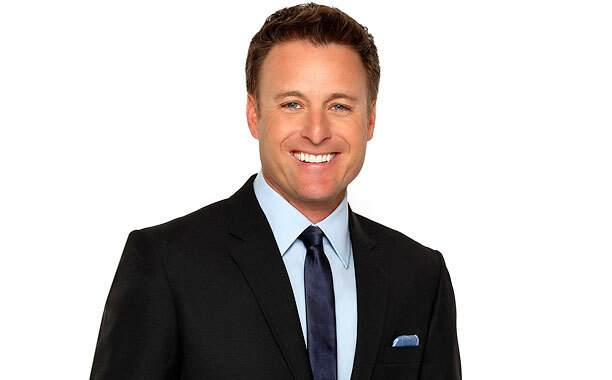 Chris Harrison blogs about The Bachelor season premiere giving us an insight into the whole thing from his perspective. “The women this season are truly incredible. Lawyers, nurses, and aspiring dolphin trainers, oh my! And of course, you’ve gotten to see a little bit of them. As the dates begin to unfold this season, you’ll really get to know them on a deeper level, and I’m sure you’ll fall in love with them, as will Nick. As the preview showed you, we have really outdone ourselves this season and planned some of the best dates in Bachelor history. 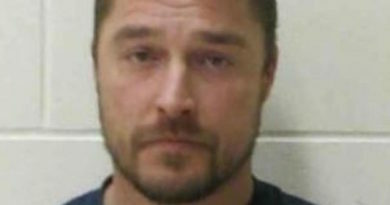 But don’t be fooled into thinking that this is a “normal” season of The Bachelor. Nick is not your average Bachelor, and this season reflects that. I want to give a special nod to some of the women that came up with some pretty incredible limo (or non-limo entrances). Lacey and her camel set a new standard for exotic animal arrivals. Alexis and her Dolphin (obviously a shark) also set a new standard for sea life entering the mansion. Josephine brought the pun game to a new level. I think Liz wins for most awkward arrival though. This is definitely a first in Bachelor history and Nick is going to dive into the topic of Liz very soon. I recommend not missing that. As you know, the first rose of the season went to Rachel, who put a nervous Nick more at ease than anyone else that night. Danielle L, Corinne, and Vanessa also made big first impressions and will hopefully all be rewarded with dates very soon. Thirty women means 29 breakups, and Nick, who has been on the receiving end of a breakup or two, knows exactly how heartbreaking they can be. Read the full blog on Yahoo.